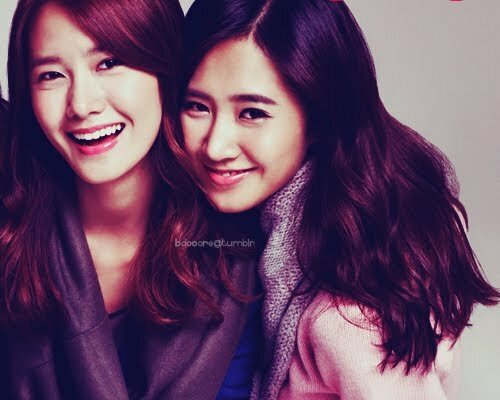 Yoona または Yuri GO YOONYUL!!! 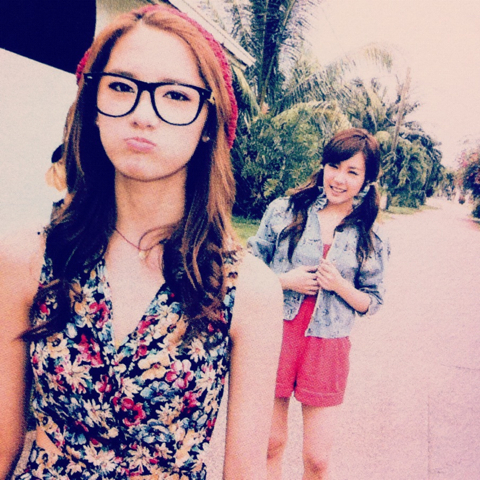 Kim Taeyeon and Kwon Yuri! I think Taeyeon, Sunny, Tiffany, Yuri, and Seohyun have the most beautiful hair because its thicker and has もっと見る volume naturally. 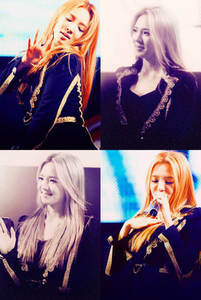 Yoona または Yuri !! One of them !! 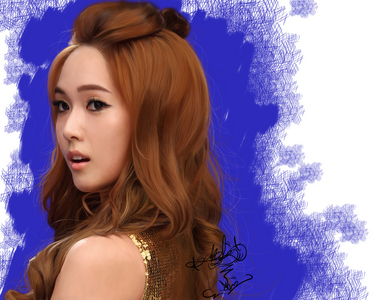 I think Jessica has the nicest hair. 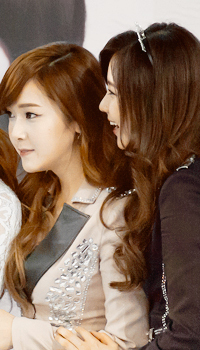 If not Jessica, Tiffany.